Looking to decorate your garden area? Outdoor Furniture from Garden Furniture Spain constitutes sophisticated and stylish range of Devane furniture pieces that can be paired with Devane sofa. Our sofa sets, beds, tables and lounges are stylish, versatile and expandable. Devane sofa sets and devane furniture range for the outdoors constitute various styles of tables and ottomans. All the cushions and foams used in the furniture items are customized with the wide cellular structure. Our devane beds carry two divisions where the upper part holds the mattress and the lower region is hollow to store your items and accessories. We utilize only thick plywood material to manufacture the devane furniture. Formed in the year 2008, Garden Furniture Spain carries the largest range of garden furniture items and furniture for indoor areas. Since hardwood is the popular choice for furniture, we make use of hardwood to deliver ultra-durable furniture items. Our reputation relies in offering unique, high quality and low maintenance furniture for the garden area. They may be purchased all 24 hours and 7 days a week. Garden Furniture Spain makes use of finest quality teak wood belonging to Grade A and Grade B. But, the Grade A teak for Garden Benches is expensive as the quality is much superior. The moisture content of the teak material is also at least 8%. Then, the items do not carry several knots and are scratch resistant and corrosion resistant. Among all kind of materials for benches, teak is the best option since it is durable and can bear extreme weather conditions as well. The hard wearing benches are available in different sizes and styles. 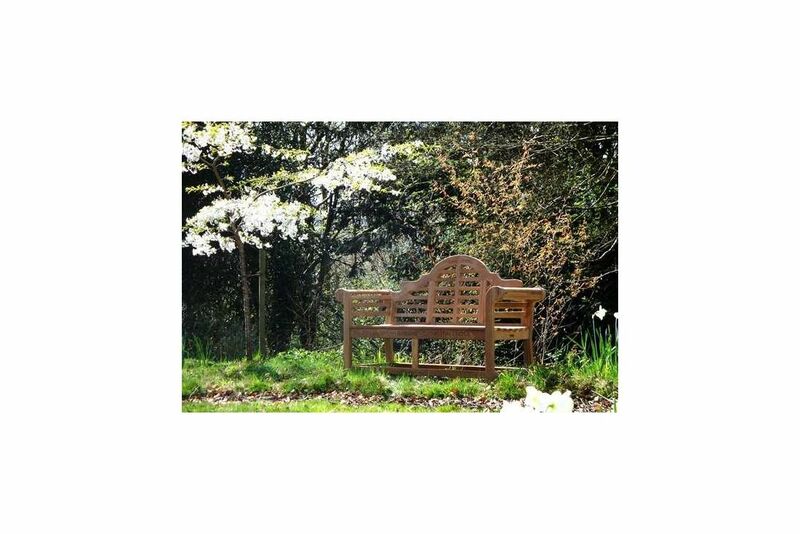 To perfectly complement your outdoor space, you can buy a teak bench from us. Owing to the immense durability and beauty, teak bench is a preferred option. Our teak benches are available in wide range of styles, colors and thus they act as perfect addition to the garden area. You may expect to avail premium grade Teak Garden Bench in elegant designs at cost effective rates. So, just give us a call and let our professionals assist you.